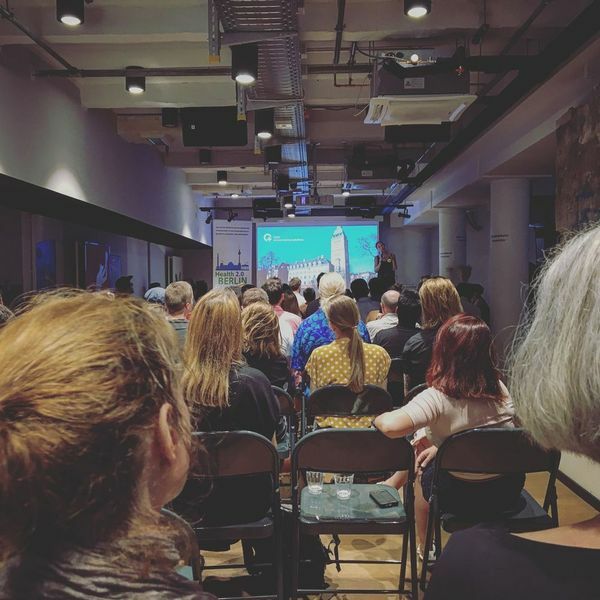 End of life - what value can technology-enabled services provide? 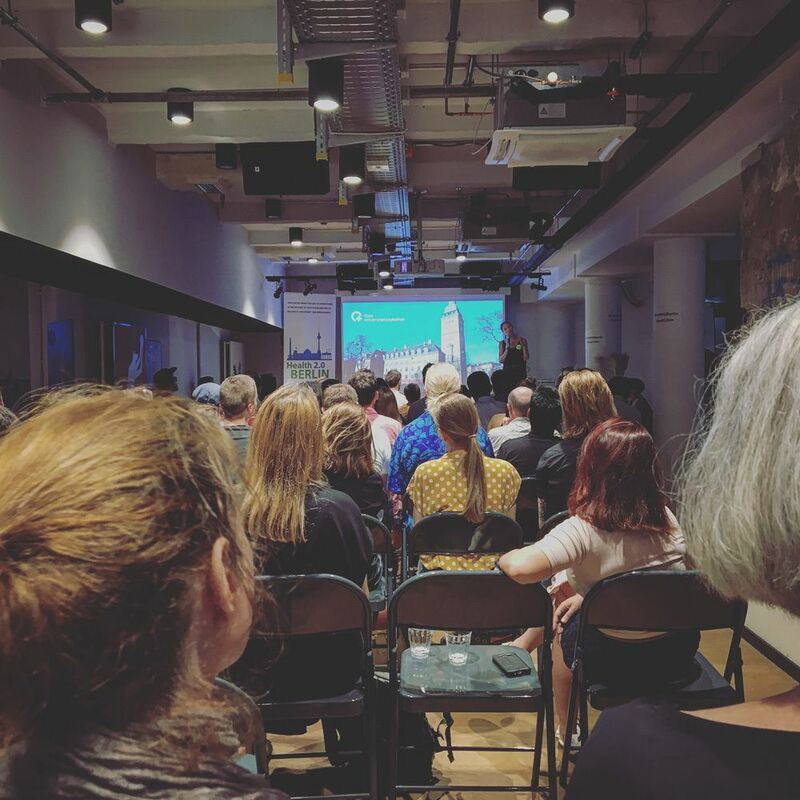 Digital Health 2020: what is entering German Healthcare in the next 3 years? 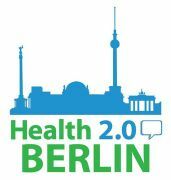 Berlin Health 2.0 is a network focused on innovations in the delivery of healthcare and health related technology. This network is dedicated to creating a community around Health 2.0 in Berlin as part of the international Health 2.0 movement. It's a venue for sharing, discussing, showcasing and developing ideas for how to improve patient care. If you are interested in the intersection of health care and information technology, this is a group for you. Technology enthusiasts, developers, students, physicians, nurses, pharmacists, patients, designers, social workers are welcome.